Today, Nexon Europe is pleased to announce the launching plan for the highly anticipated free-to-play Counter-Strike Nexon: Zombies, as the Steam page for the game goes live. The game will have its Public Open Beta on 23rd September, with a variety of modes, maps, guns, and character options in which to destroy the undead hordes. A huge number of modes will be available, featuring both PvP and PvE gameplay. Possess and use, to a dangerous effect, the various unique abilities in Zombie Hero; lead a team of survivors to build and defend a base against continuous waves of zombies in Shelter Mode; or advance through intense Zombie Scenarios that will throw players into boss fights, among other activities. Even outside of zombies, there are more than 20 modes to explore, such as Beast Mode, Bazooka Mode, and Football Mode. Veteran fans of the Counter-Strike series will also surely be glad to see a number of offerings from the original iteration, such as Bomb Defusal and Hostage Rescue. All-time favourite classic maps will be included in the game, such as the unforgettable de_dust, along with a selection of new maps, such as Big Tree, Camouflage, Rex and Greesia, and 60 others. The arsenal of weapons available will also be significantly larger and more diverse in Counter-Strike Nexon: Zombies, with essentials ranging from sniper and assault rifles to more compact PDWs and SMGs. For players willing to be a little more adventurous, weapons such as Dragon Claws, energy pistols, and sci-fi styled machine rifles are available in zombie modes. A wide variety of characters are available, both male and female, terrorist and counter-terrorist. Players can select characters merely based on style, or they may choose a character with which to explore the story elements surrounding the zombie outbreaks and terrorist attacks unique to Counter-Strike Nexon: Zombies. 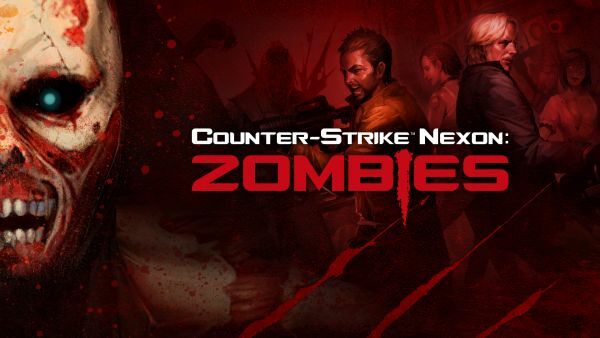 Counter-Strike Nexon: Zombies will be playable for all those with a Steam login. Just head to the Steam page at store.steampowered.com/app/273110 to get started. Sony Online Entertainment LLC (SOE) announced that the Closed Beta begins today in the United States for PlanetSide®2.